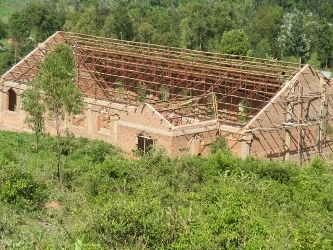 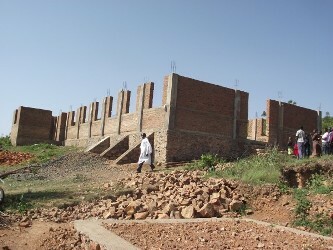 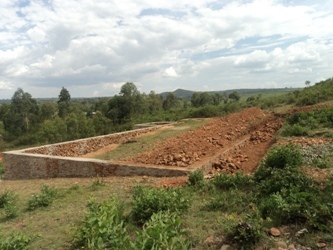 Buhemba Parish on the western outskirts of Tarime town was formed out of Tarime parish. 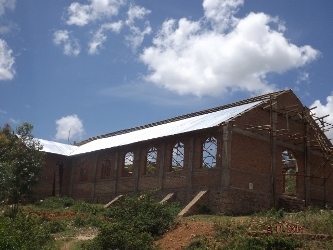 It has neither a church building nor a pastor’s house. 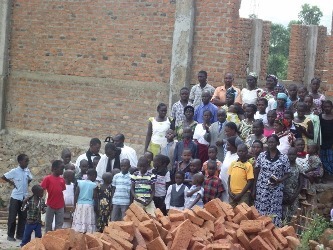 The congregation currently worships at local primary school classroom.